The Netherby Modified by Metro appeals to the current trend towards larger single-storey homes, and includes all the must haves! 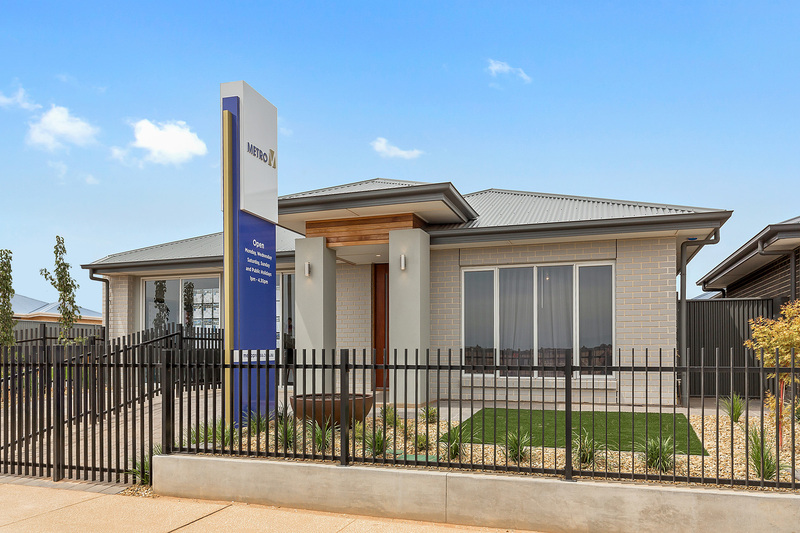 In a very short time, Metro Homes SA have grown to become one of South Australia’s leading developers and builders. At Metro Homes SA we pride ourselves on the honesty and integrity of our people to deliver a service that is second to none. Here at Metro Homes SA it is our aim to deliver upon your expectations through the provision of expert advice and quality products. 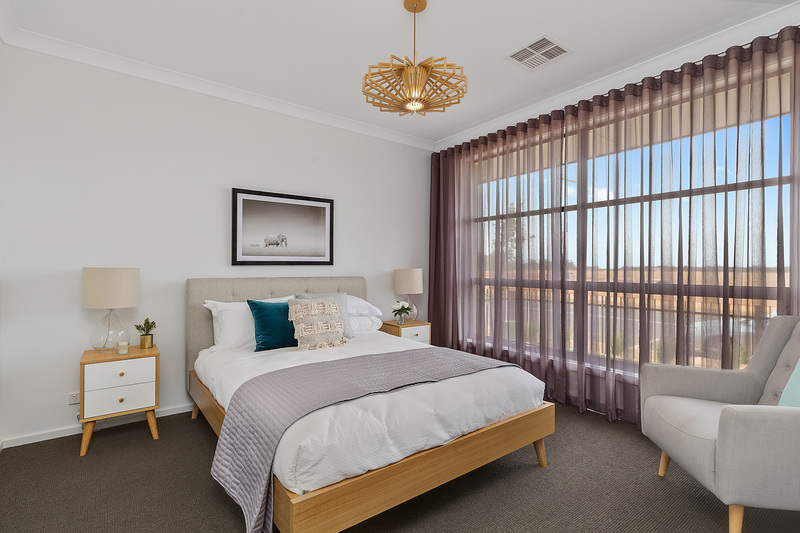 Strong buyer demand has seen the release of new allotments in Stage 3 at Minters Fields at Mount Barker. The response from the market has been overwhelming, with buyers snapping up the first releases in Stage 3, which went to market mid this year. House and land packages start from just $364,000, with Minters Fields having the benefit of flatter land available throughout the project. A beautifully simple design, the Nalpa’s straight-forward layout allows your family to maximise their life’s adventures without the unnecessary clutter of a busy home. 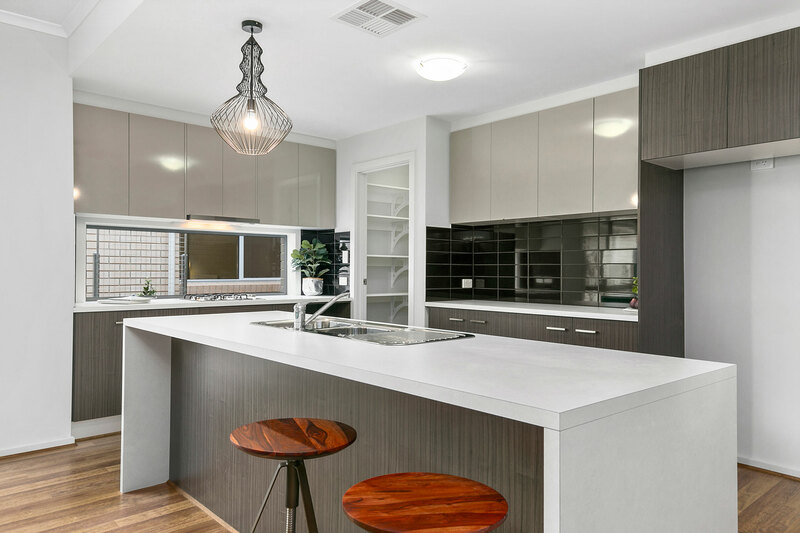 The Nalpa is one of Metro’s most popular designs, featuring three bedrooms, main with walk in robe and ensuite along with generous living spaces which ensure there’s plenty of room to move and play, with the large open plan kitchen, meals and family areas. The kitchen features a large walk in pantry. The Hamley by Metro is more than just a home, it’s a place where growing families will enjoy its every spacious space. The design features a retreat space at the front of the home, which acts as a quite space away from the open kitchen, living and dining areas.